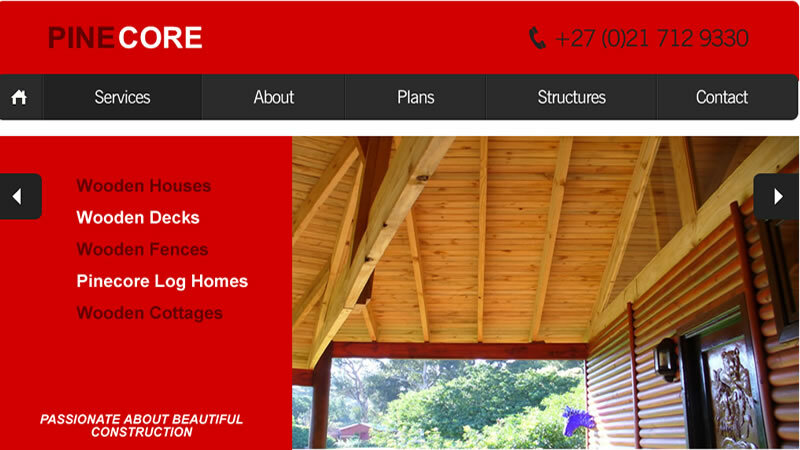 Pinecore specialises in the design and manufacture of wooden structures, wooden homes, wooden fences and wooden decks. Pinecore was founded in 1981 and specializes in Custom built Wooden Houses, Pre-fabricated / Modular Wooden Houses, Chalets, Wooden Fences and Gazebos. Based in Cape Town this company operates from their own premises with qualified staff and use materials of the highest standard in all its products. Pinecore recently expanded to the global market.